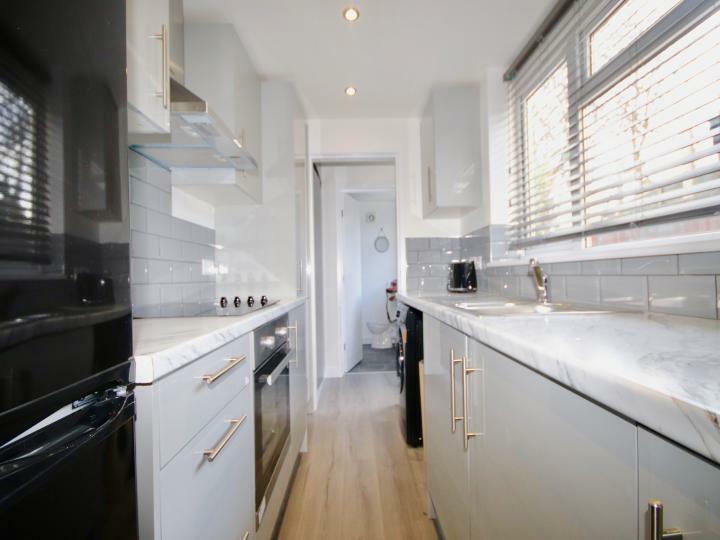 We are pleased to offer this professional let property just off the High Street Lincoln. 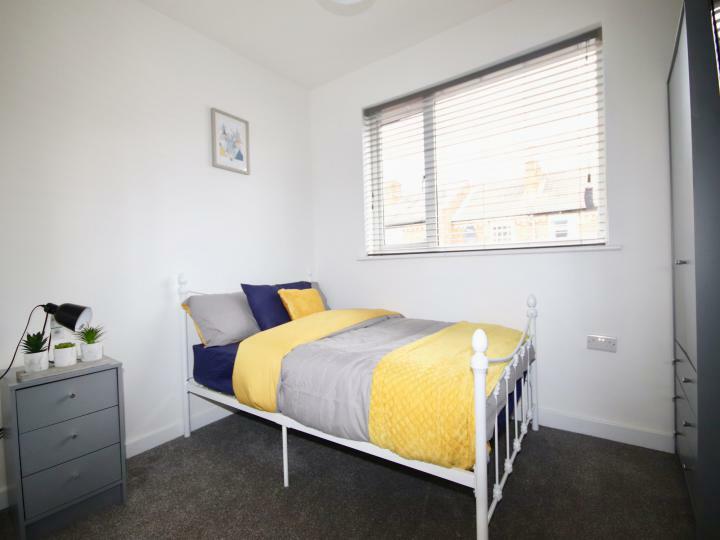 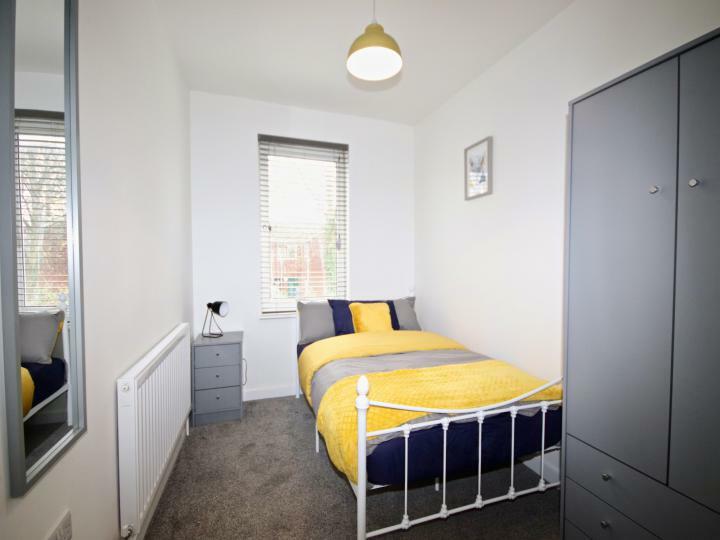 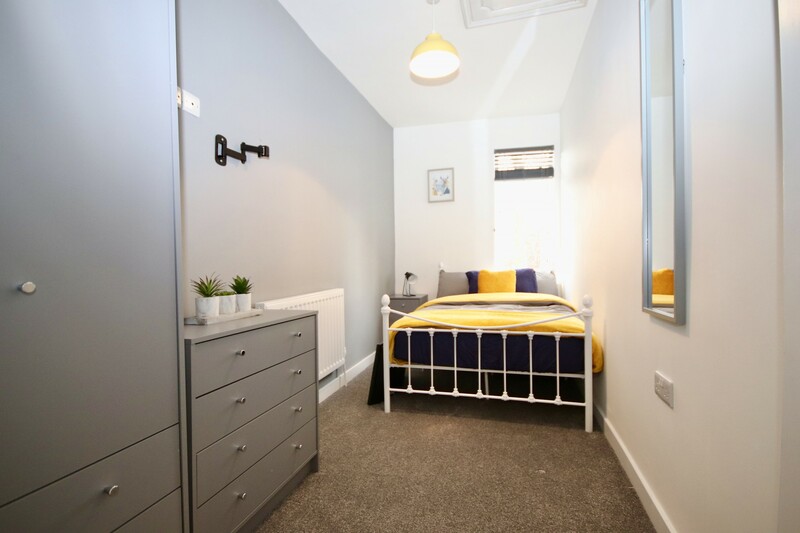 There are Four bedrooms varying in size, available from 1st April 2019. All rooms are furnished and decorated to a high standard. 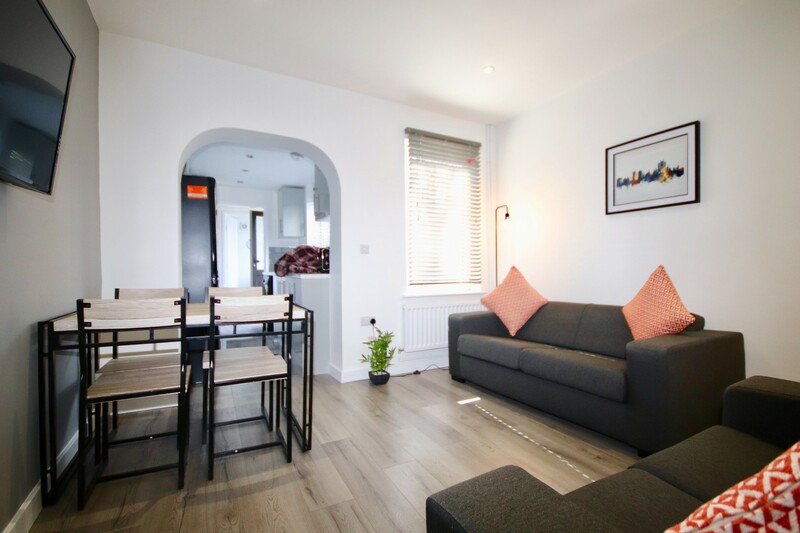 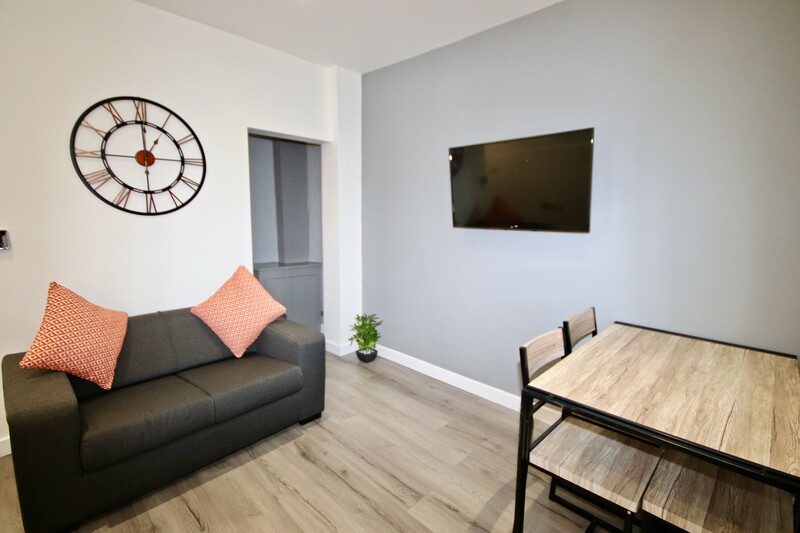 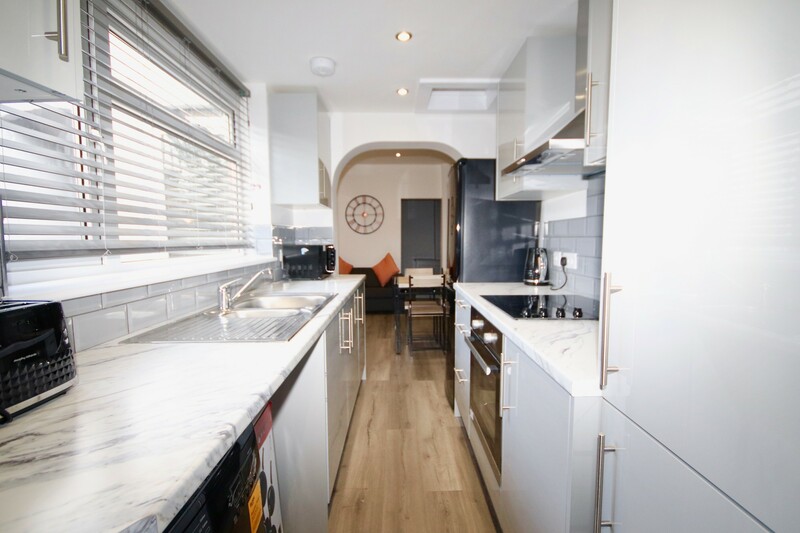 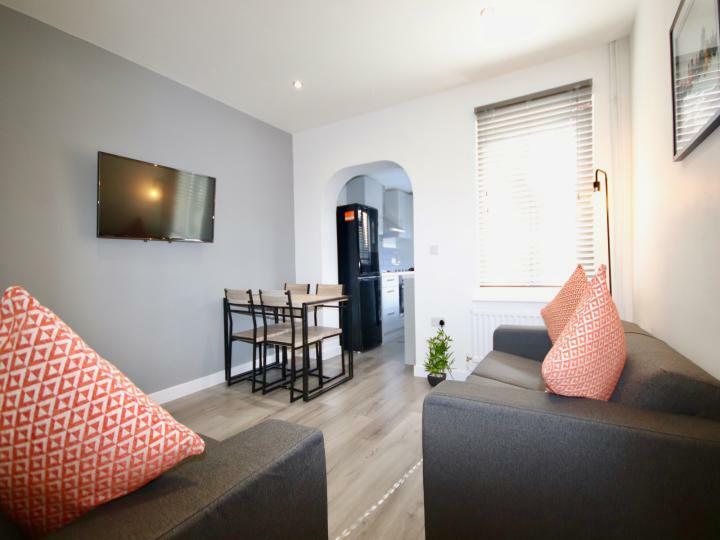 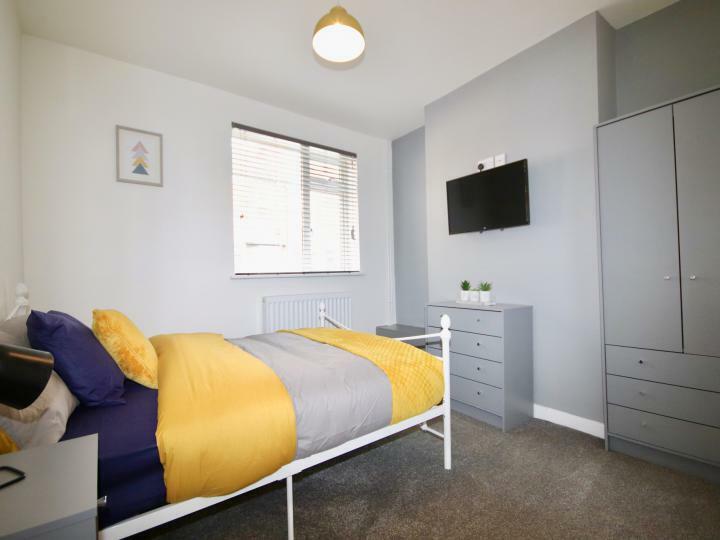 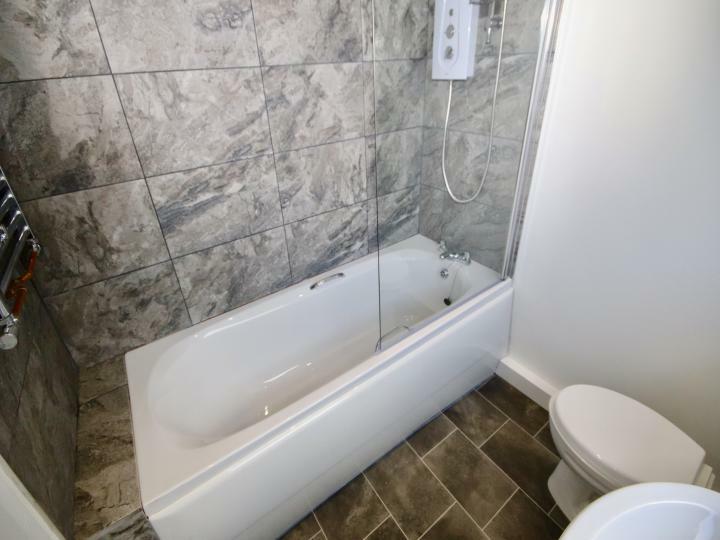 The property features a newly fitted kitchen, downstairs bathroom with shower over the bath, upstairs shower room with WC, Flat screen T.V\'s in all rooms, superfast broadband, and all bills included. 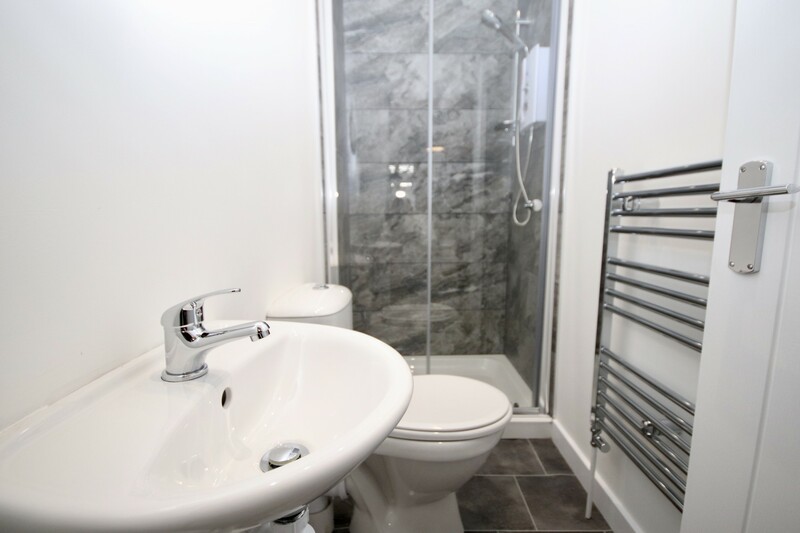 Prices range from £95.00 to £110.00 per room, per week.